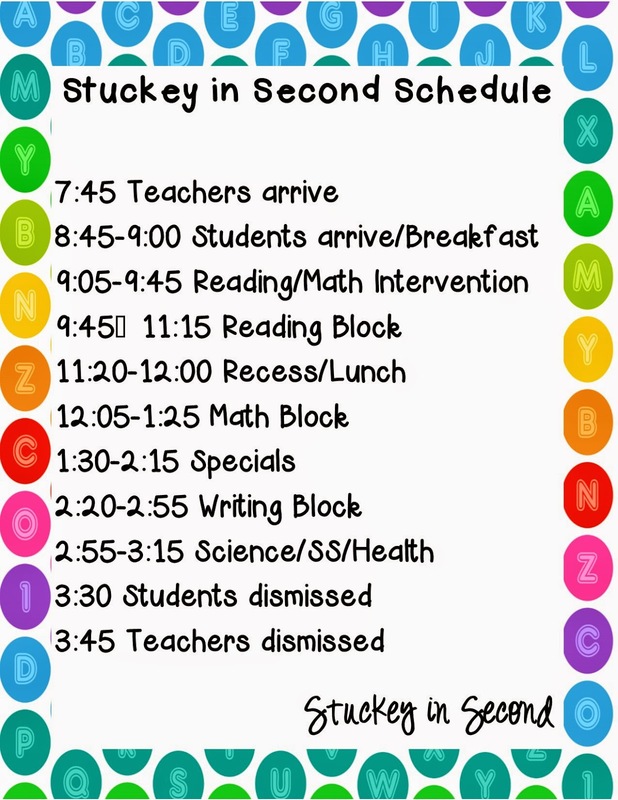 Stuckey in Second: Scheduling...How do you fit it all in!? 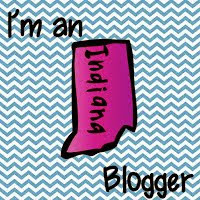 Well, I have been asked by two AMAZING teacher-bloggers to join them in this #2getherwearebetter LINKY PARTY! Some linky parties are definitely better than others (in my opinion). This linky is going to be a very informative read for you! The topics that these two ladies have scheduled are to help all of us! TOGETHER WE ARE BETTER!!! Collaborating about important teaching topics from state to state and across the country, what could be better!? Well, I suppose we are even doing it AROUND the world! Let me know where you are from in the comments. I would love to hear how far away people are reading my blog posts! Thank you Angie and Ashley for putting this together and letting us collaborate about SCHEDULES this month! Also, thank you for inviting me to a part of something so awesome! I'm honored! I'll start by just showing you my overall schedule for the day! Keep in mind that I teach in the biggest district in Indiana and a lot of my schedule is not very flexible and determined by the district. When it comes to the length of blocks and intervention, it's district mandated. Then when it comes to the placement of those blocks, that is determined by our school. This is important so they can schedule para-pros to be in our room during our reading block, etc. Our intervention block is a time that the reading and math interventionists (sometimes ELL too) come and pull groups of second graders from all of the second grade classrooms to work on skills. We also have a small high ability group that is pulled at that time. Depending on the class, that sometimes leaves just a few kids in the classroom. Other times, that may leave a huge group, so depending on the time of the year, I do different things during that block. It’s always some kind of enrichment for the kids that are left with me in the classroom. I say “depending on the time of the year” because at the beginning of this year, I had a lot pulled out, but now that they are learning and succeeding in the intervention some of the kids have graduated from intervention and now I don’t have as many pulled at this time of the year. So, depending on how many kids are still there, that makes my decision on the kinds of activities that they do. Usually, I have students doing either math games or reading/literacy games. Right now, we are working on money, so I use every chance I can get to give them a few extra minutes of practice with coins! 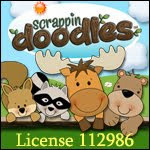 We use the Reading Wonders reading series. This is our second year using it. 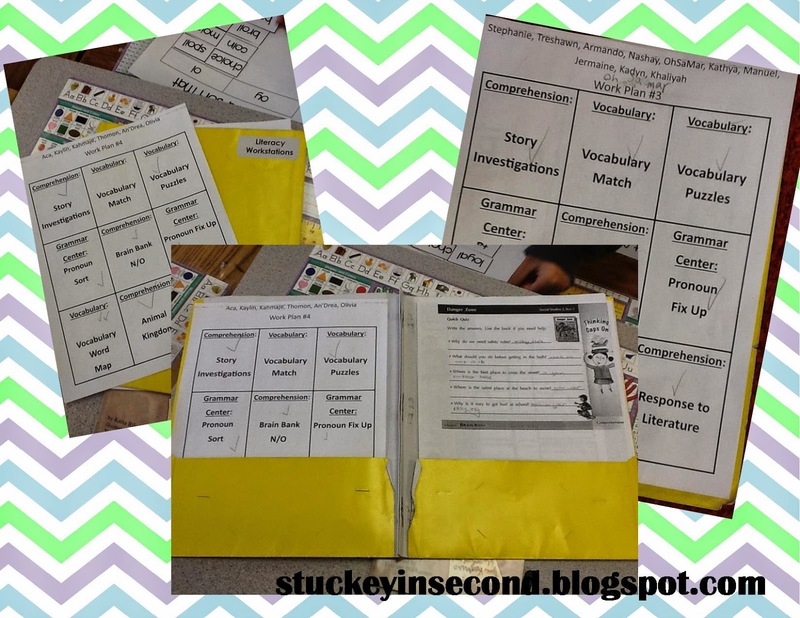 I have a more in depth blog post about how I use Reading Wonders and my “thoughts after one year of using it.” Our basic reading block schedule is 30 minutes of whole group reading, 60 minutes of literacy workstations/small groups. This year, I have four small groups and I do 20 minutes with each group. I meet with Groups 1 & 2 everyday (lowest), then I alternate meeting with 3 & 4 each day. I also have many posts about how I do workstations in my classroom! My workstations are differentiated and each student has a work plan that indicates which stations to visit, based on their readiness level. Then, we do whole group. (Approx 15 minutes) The kids come down the carpet with their white boards and dry erase markers. We use Envisions, so at that point we do the “Technology Bridge” video. I’m going to be honest and admit that at first (like the first three years! ), I didn’t like those videos. I tried them, got bored with them myself and had decided I could teach it better. It wasn’t until this year that I really started to see the value in the videos because I started having the kids LEAVE THEIR DESKS, come down in front of the screen and interact with the video on their white boards. (Also, I’ve gone to math rotations after the video, so then I feel better that I can teach them anything they didn’t understand in the technology bridge when they are in my small group!) If you are teaching Envisions and get frustrated with the videos, I’d love to hear if we are on the same page. Like I said, it took me awhile and I had to give them a chance again this year. Also, it’s all about the logistics of it. I have a laptop that is always hooked up and ready to show the video. In the past, I had to move my laptop, hook it up to the projector every day during math time and honestly, I didn’t have time for that! After the technology bridge video is finished (we have interacted and I have stopped the video throughout to show things to them on my own white board, etc. ), we break into our groups and rotations. Each group/rotation is about 10-12 minutes. I don’t set a timer for it anymore. I take the time I need with each group. The first group that comes to me has the highest need, so they take a few minutes longer. The last group that comes to me is my highest math group, so if I have to cut that one short, I can! 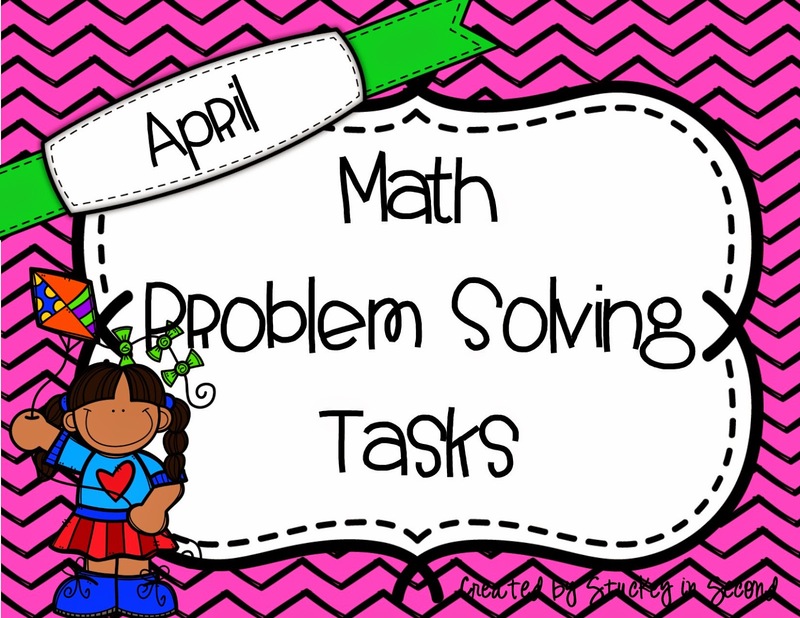 I have an entire blog post on how I do my math rotations in more detail! 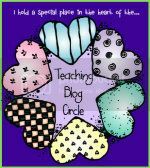 My centers each day are: Teacher Table (my small group where I teach the concept in more detail! 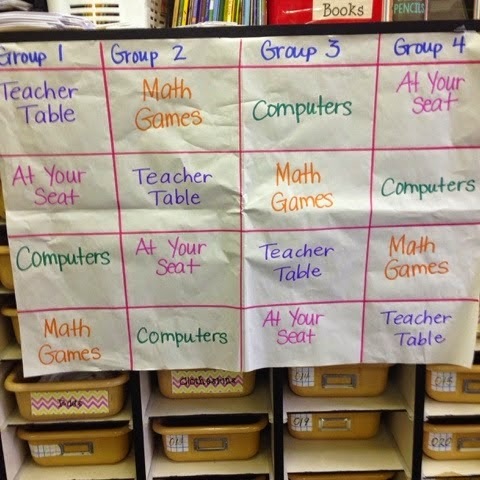 ), Computers, Math Games, and Seat Work. Students always go to seat work after they meet with me. They complete whatever we started in small group! They always go to computers after seat work because that way, if their seat work isn’t done, they can skip computers. The rotation schedule that I have works PERFECTLY for me. I am completely in love with it! After math rotations/groups, I do the Envisions Quick Check that is included with each lesson as an actual grade and check for understanding. This can help me determine what needs to be worked on the next day in small group and if we are ready to move on in small groups. Here’s how it works. The last twenty minutes of each day, the TEACHERS switch classrooms. We each have a subject assigned to us for the entire quarter. We teach our own class on Mondays, then we switch Tuesdays, Wednesdays, Thursdays. We don’t switch on Fridays. So, for example: I’m teaching Science right now. I teach my class on Mondays, class B on Tuesdays, class C on Wednesdays, class D on Thursdays. Then while I’m teaching science to them, my kids have a rotation each day of social studies, health, and an “extra” subject. I’m not sure if my schedule can help others, but I hope it can give you some ideas! Please feel free to leave comments, suggestions, and ideas that you’d like to share! 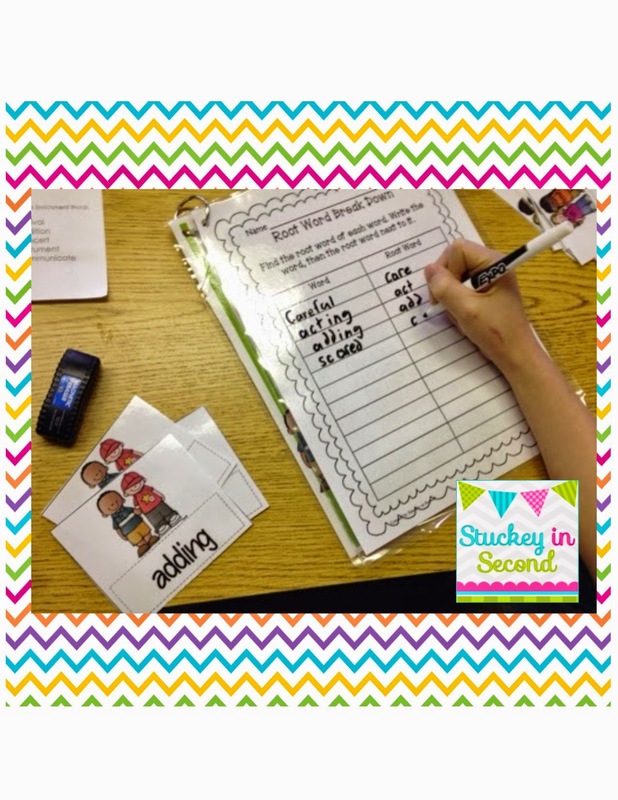 I love that you are able to share teaching a little and are able to switch for that last part! It leaves less for you to plan, gives you more time to think about your lesson, and your kiddos get to know more teachers!! I am hoping to be able to do some switching next year!! I love your rotations, and will be looking into this more next year too!!! 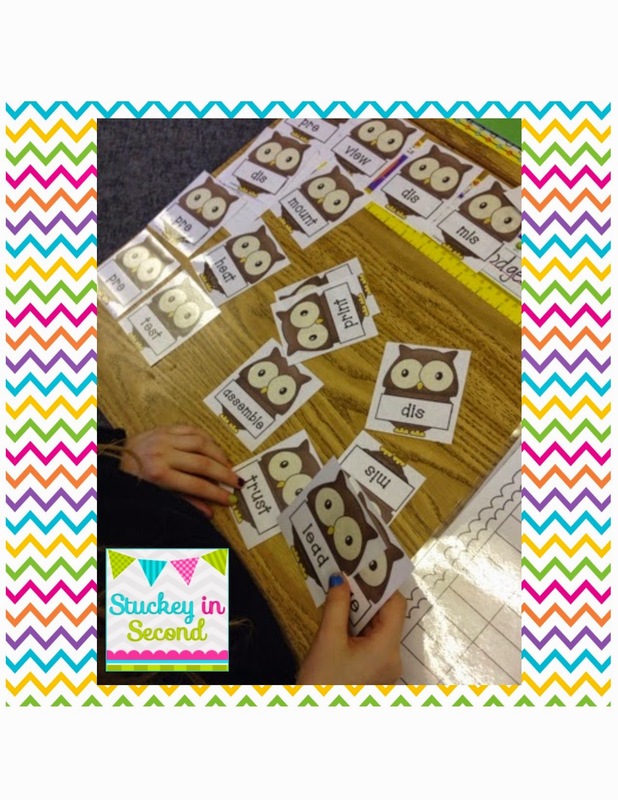 Thank you for linking up with us Allison! What a well-written and thought-out post! Our school sounds very similar! We also use Envision with math. The tests drive me CRAZY! The rest is okay but I do a lot of supplementing as well. 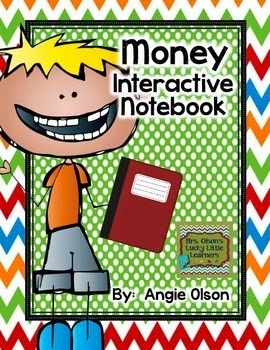 Speaking of which, thank you for the interactive notebook shout out! You are a sweetheart! Also, I LOVE the idea of switching at the end of the day. Have you blogged about this yet? I am going to approach my 4-section team about doing this next year too! I love your idea about switching for things in the afternoon. My school has a nightmare schedule for the specials kids go to and the teachers have a hard time getting in the same topics you do. I will definitely share this with them! Thanks!